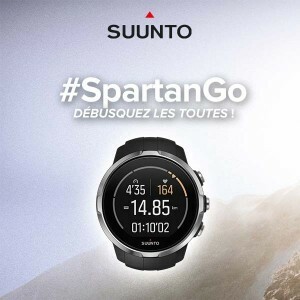 Goal: Using digital in connexion to reality to create a real drive-to-store experience and brand engagement for potential Suunto users and customers. Last summer our brand Suunto released a new ground breaking innovative set of watch: Suunto Spartan. 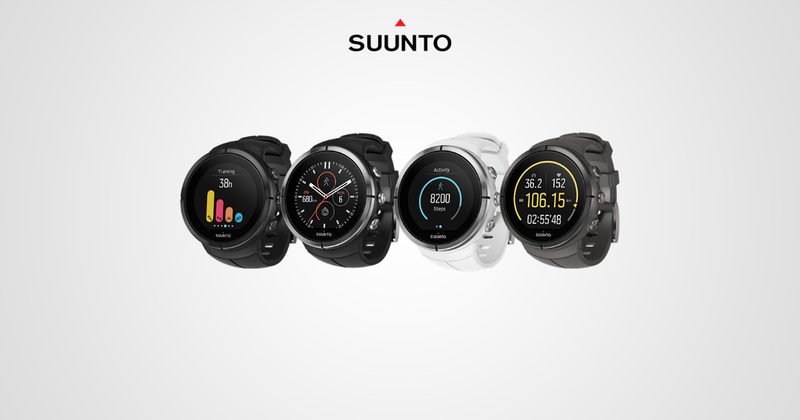 I’ll pass on the fully featured packed watch (colour touch screen, Bluetooth connectivity etc…), but what will be remembered from that launch is a very robust hardware, supported by a software that needed some more work to be fully operational. Suunto, in my opinion, somewhat slashed its reputation on the French market because of the promised features that were missing at the initial launch. 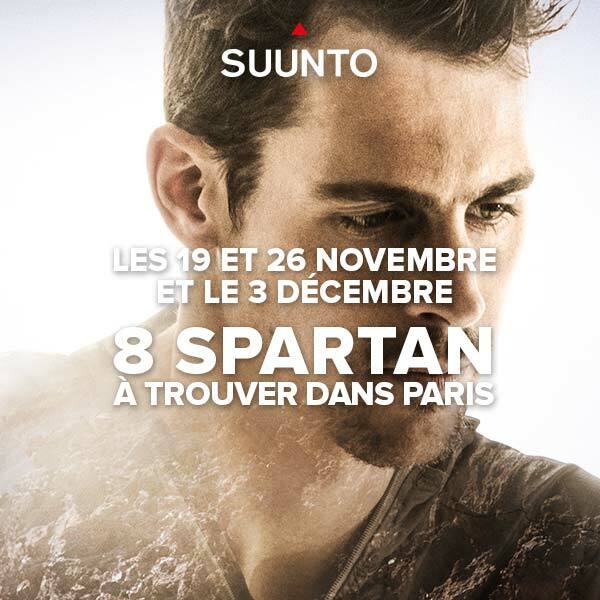 In the meantime, Suunto needed to accelerate its sell out in Paris. We wanted to help our retailers achieve more visibility and hence we required a drive-to-store marketing initiative. Furthermore, one of our retailers had just launched a new shop in Paris, and we needed our consumer to know of that new store. 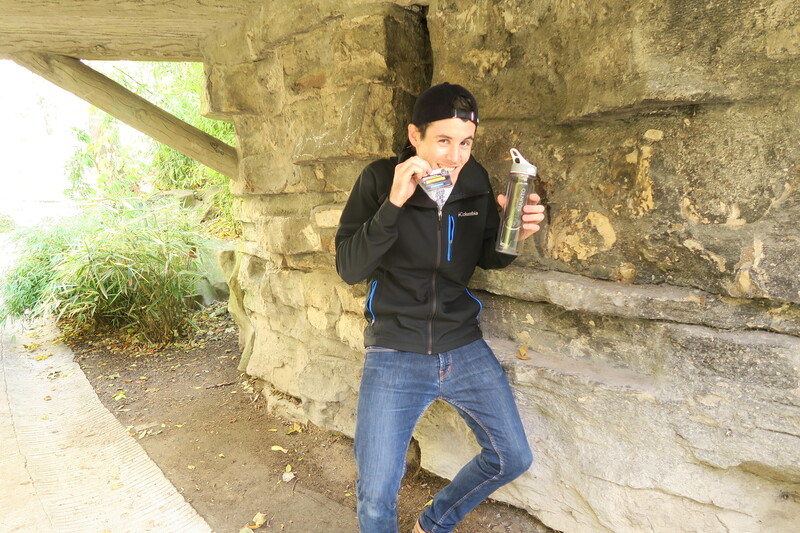 The idea: based on the recent popular success or Pokémon Go and the older concept of geo-caching, we hid 8 watches in Paris. We created 8 game sessions over three weekends (19/11, 26/11 and 3/12 2016). 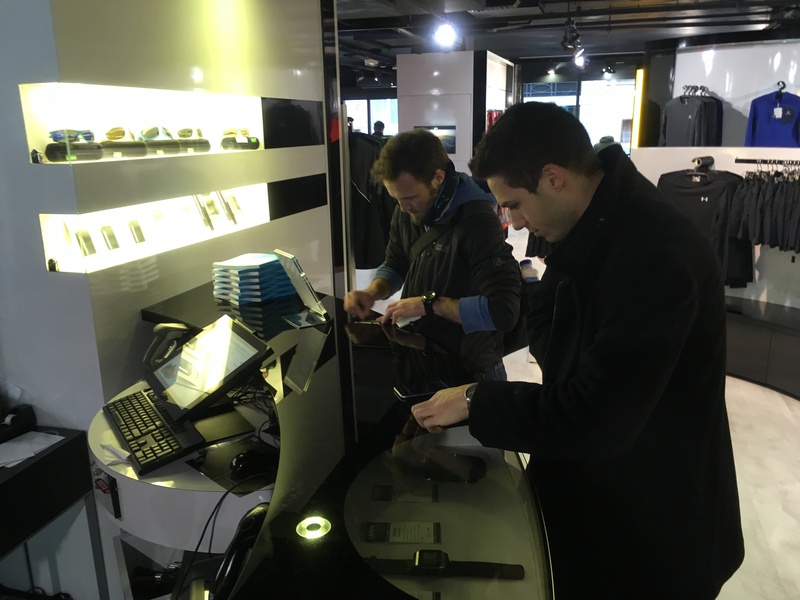 At the beginning of each session our customers could go to one of our eight partner stores to receive a scratch card on which was written the geo-location the session’s hiding place where a watch was hidden. 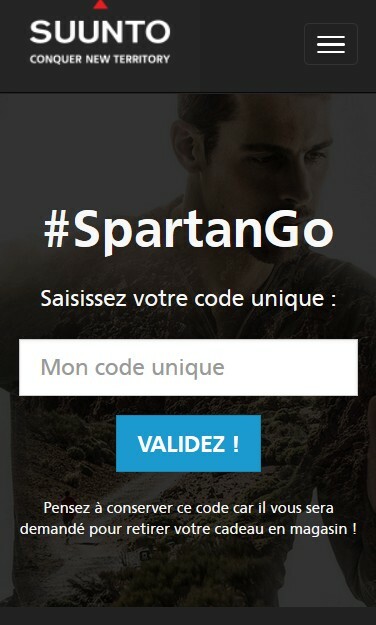 To entice consumers to go to our retailer’s, the location was also given online but with a 30′ delay, making it nearly impossible for any « serious » player to actually find and win the watch if they didn’t go to a physical shop. 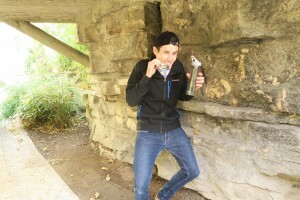 We also left at every stash location one last unique code for late consumers to have an additional chance to win a 9th watch in a final game lottery. 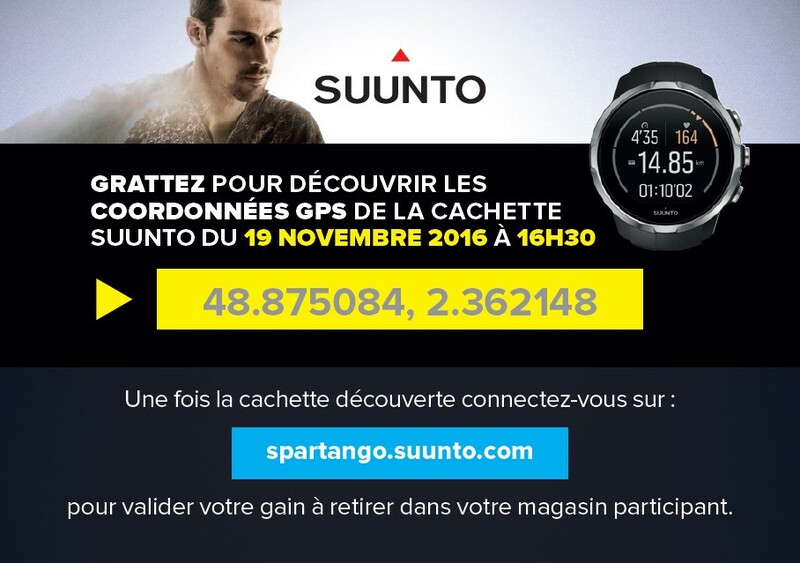 To achieve a great user experience (and collect consumer’s data…) we developed a fully responsive website (mobile first was a requirement as the game happened mainly on mobile phones — both in stores and at the location where the watch was hidden). Sign-ups, opt-ins, countdown to reveal the geo-location of the stash, auto email send outs, spot management, goodies and store deliveries… everything was there! A set of POP advertisement and digital banners were also developed to help spread the word about the game. This entry was posted in projects and tagged game, marketing, paris, spartan, suunto. Bookmark the permalink.